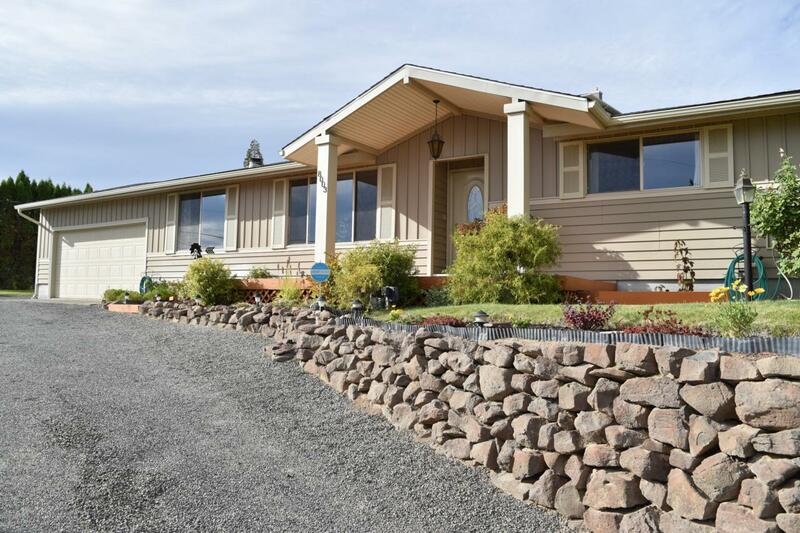 Come take advantage of this beautiful home that boasts breathtaking views of Mt. Adams and of the rest of the Valley. The home features gorgeous landscaping, an underground sprinkler system, yard lights, storage shed and patio. Come see it today and make this your forever home!